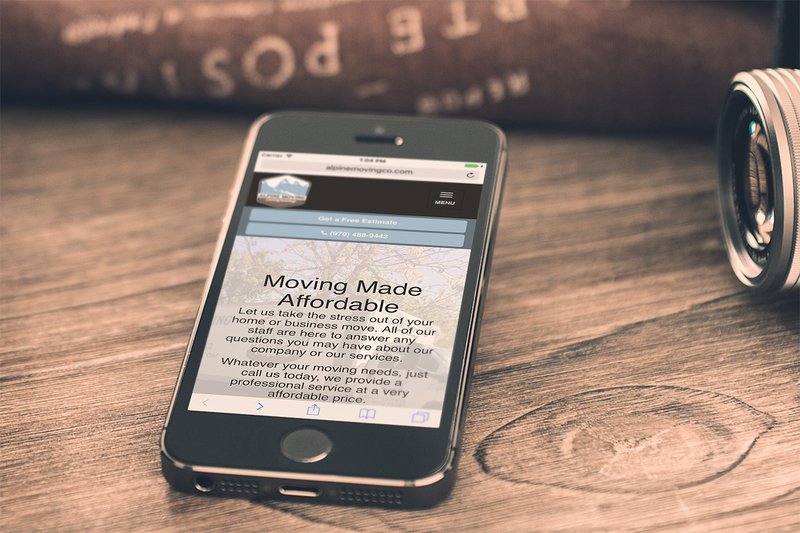 A new website for a local Fort Collins moving company. Website was designed and developed based on the clients user scenarios and requests. We freshened up their look and gave them a shiny new custom WordPress build that matched their personality. Alpine Moving Company was concerned with customers not engaging and and dropping off without completing forms or calling for appointments. We addressed these concerns by making it easy to call throughout the site (with a mobile specific phone call to action) as well as a prominent "request a quote" form displayed throughout the site, along with a convenient FAQ page for visitors wanting quick answers. The new design immediately showed results, with visitors requesting quotes and booking appointments within minutes of the new website rolling out. We made sure it was easy to for visitors to get straight to what they were after. 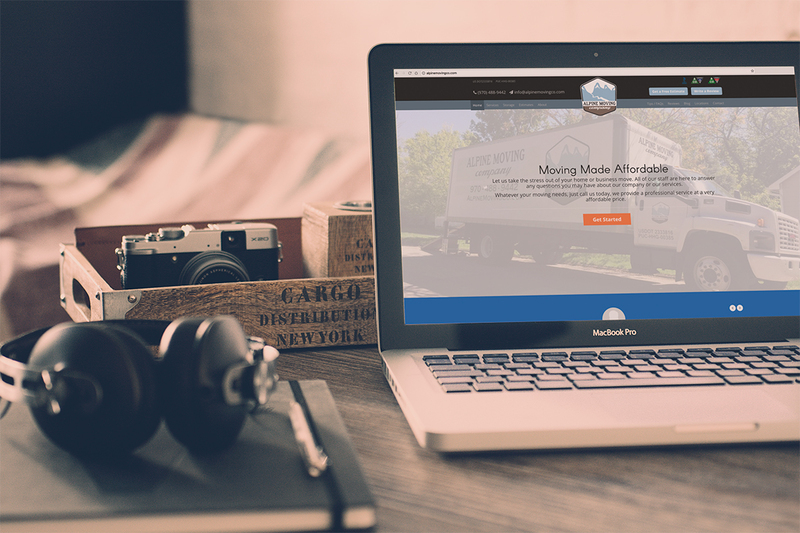 We are confident Alpine Moving Company will continue to see improved conversion rates.